Used on PICU to help patients and parents/siblings with separation anxiety/comfort. Multi award winning in the Loved By Parents Silver & Gold Awards In Childcare Practical Pre-school awards - the only baby comforter in the Europe with its own NHS protocol. The perfect baby gift for a newborn! 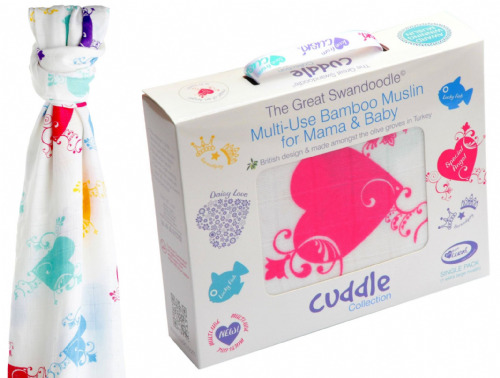 Suitable from birth Cuskiboo has all the qualities a child looks for in a comforter, softness, suckability, sheer lovability and of a course a label to twiddle but unlike a traditional blanket it can be easily replaced if lost or damaged. Cuski® is the anglised Welsh term, meaning to sleep, and was created to bring comfort to babies and toddlers all over the world. Most perfect, we LOVE Cuskiboo! Thank you - Merci! The best product you could buy your baby, totally recommend to every parent I know! We bought 2 Cuskiboos as replacements for my daughters rather scruffy looking Cuskiboos that were bought a few years ago. We were very disappointed as the 2 we were sent came with a horrible bright pink scratchy tag on the side which isn't shown in any of the pictures. I wish this had been shown as I would have tried to have got some older style ones from elsewhere. Fantastic concept and great service. Knowing that I need it urgently, it was sent by special delivery, much appreciated! Absolutely fantastic! Both my children have had a cuskiboo comforter since they were newborns and they still love them now. My daughter is nearly 4 and she talks to her cuskiboo in bed as though it is her friend and my son is 19 months and his face lights up when he sees his cuskiboo waiting for him in his cot at bedtime! Would thoroughly recommend. Just bought the miniboos, asolutely love them, would thoroughly recommend, fantastic service from order to delivery, thank you! So I don't often recommend things, but cuskiboo and cuski are an exception! Our cuski is almost 9 years old and still going strong! 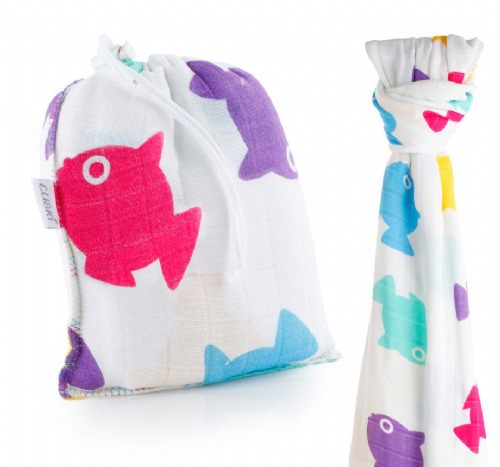 The whole concept is great and the quality and safety of the product for a newborn is awesome! My boys have all really benefitted from their own little "pet" cuski (that spent much time between my bed and theirs). When I returned to work after my maternity leave but still breastfeeding, the familiar smell had a noticeable effect on both of my babies that used cuski...an immediate calming effect because cuski smelled like me! Having owned a much loved cuski, I decided to also order a cuskiboo. It was exceptionally soft and just a little bit fluffier than regular cream coloured cuski. My newborn had both his elder brother's cuski and a new cuskiboo at one stage. Since having my own, I have bought 2 or 3 new cuskis for friends.